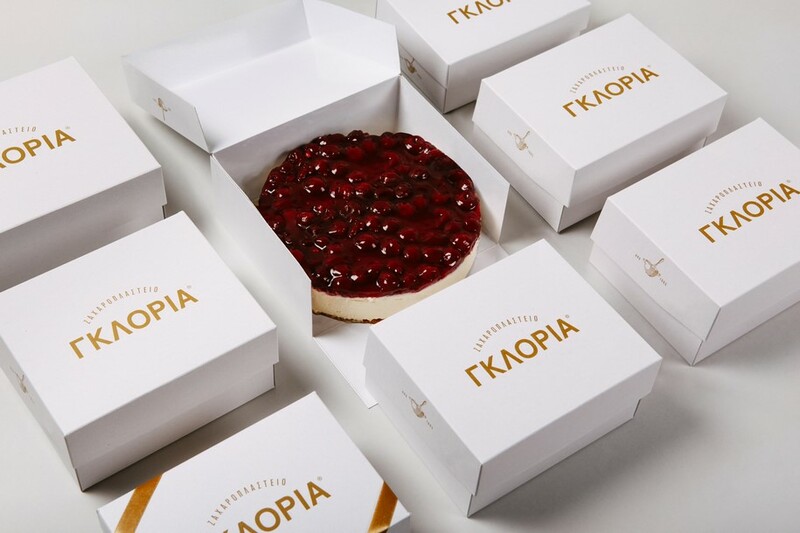 Located in the heart of Heraklion, Crete, the family-owned Gloria is a long-respected “all time classic” patisserie that opened in 1965. 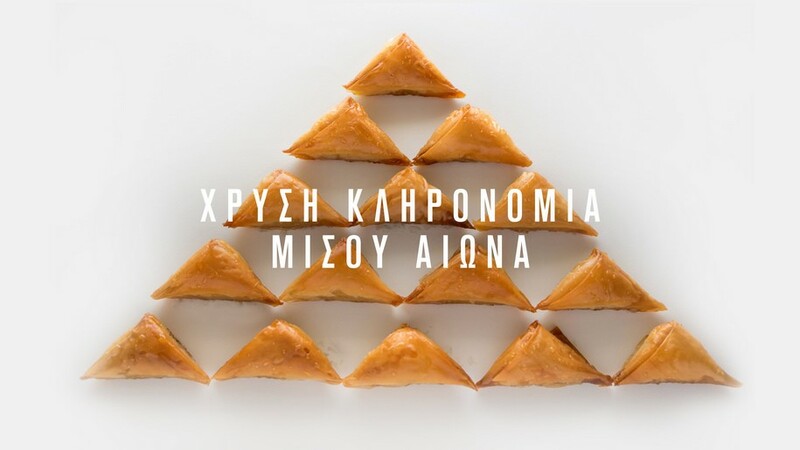 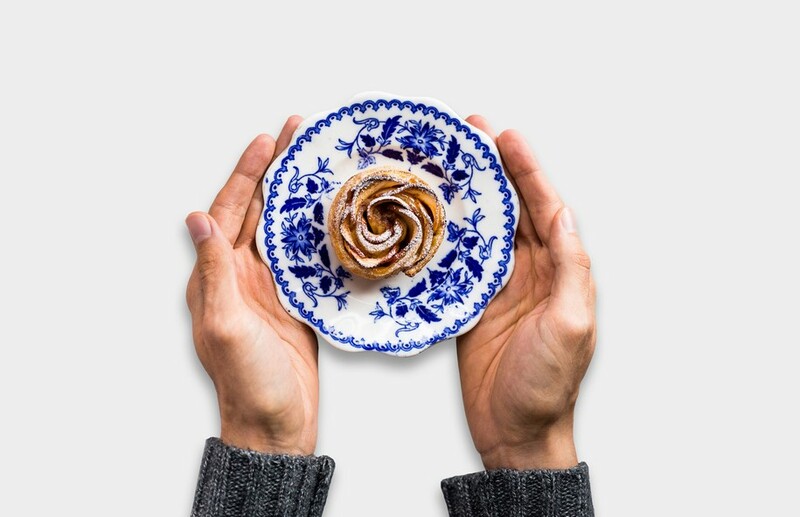 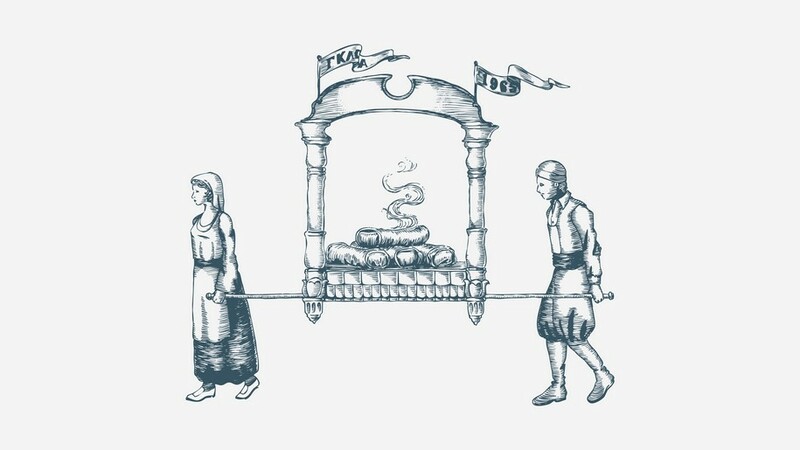 Since then, Gloria has been offering – undisputedly – the best Galaktoboureko (Greek custard pie with syrup) in Crete and more than 150 other traditional and modern, fresh and vibrantly flavorful pastries. 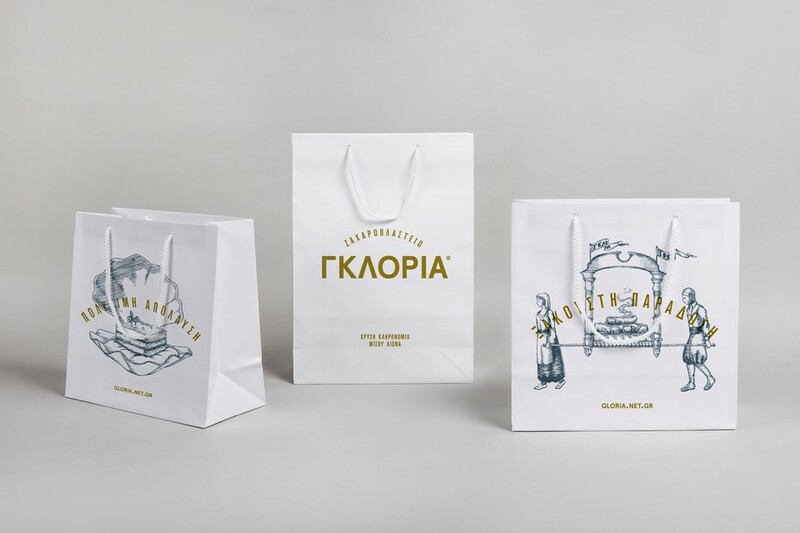 Alexandros Gavrilakis’ and his team’s mission for the design of Gloria’s new logo and packaging was to create an effortlessly elegant visual identity that communicates history and quality. 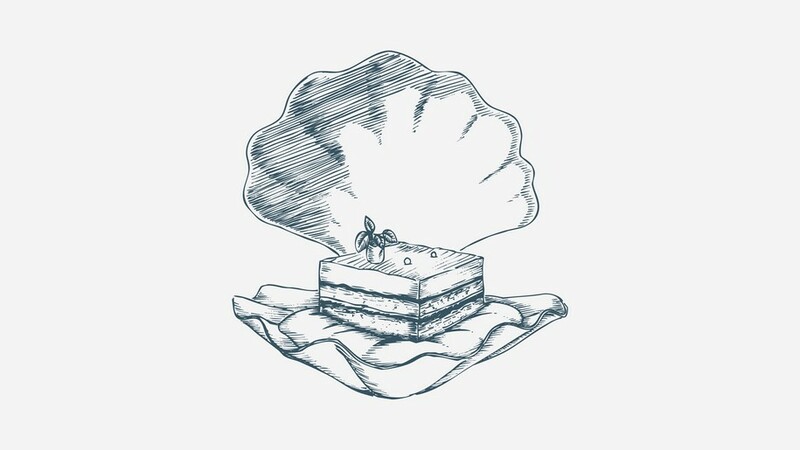 In addition to this, we really wanted to give the viewer a behind-the-scenes glimpse into the magic world of a pâtissier: the recipes, the utensils, the ingredients, the hard work and imagination that go into the making of a great dessert. 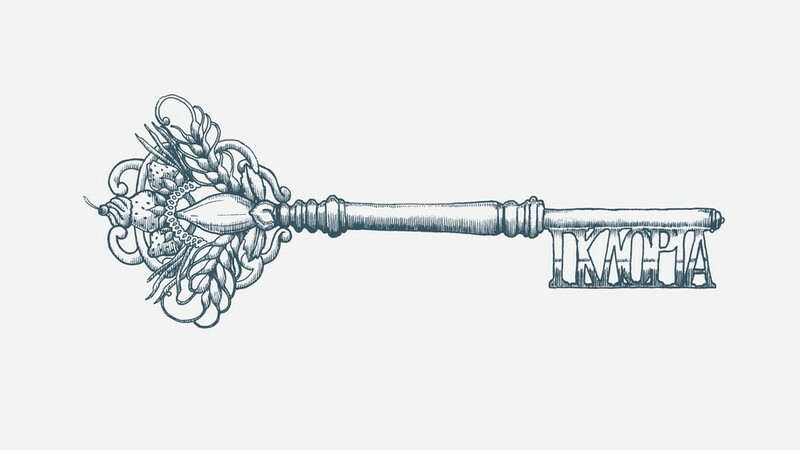 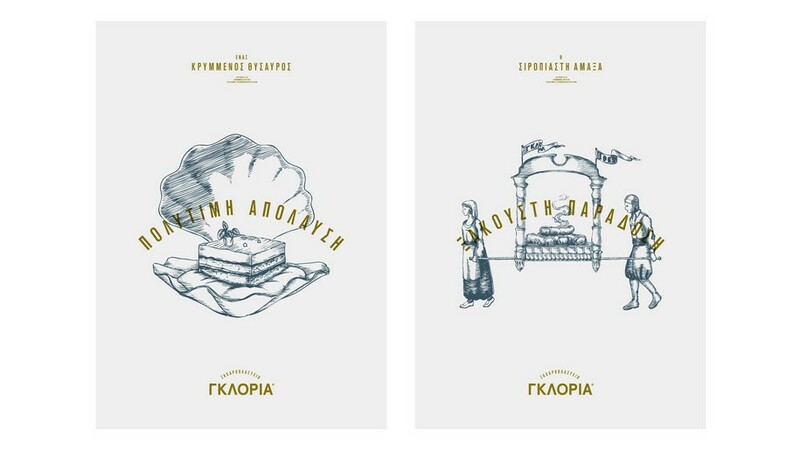 Inspired mainly by vintage cookbooks, the final design for Gloria features clean, sans-serif typography, stamped in gold over custom-made etched illustrations that tell the real-surreal story of pastry making, thus conveying a sense of contemporary romanticism. 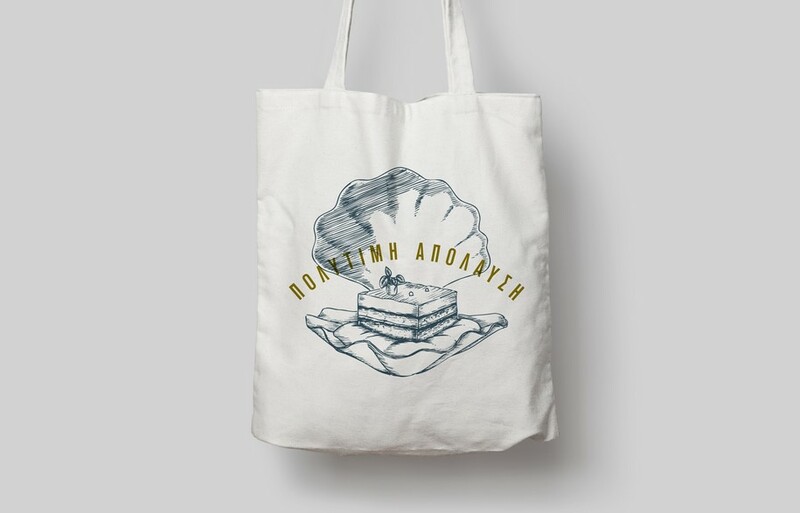 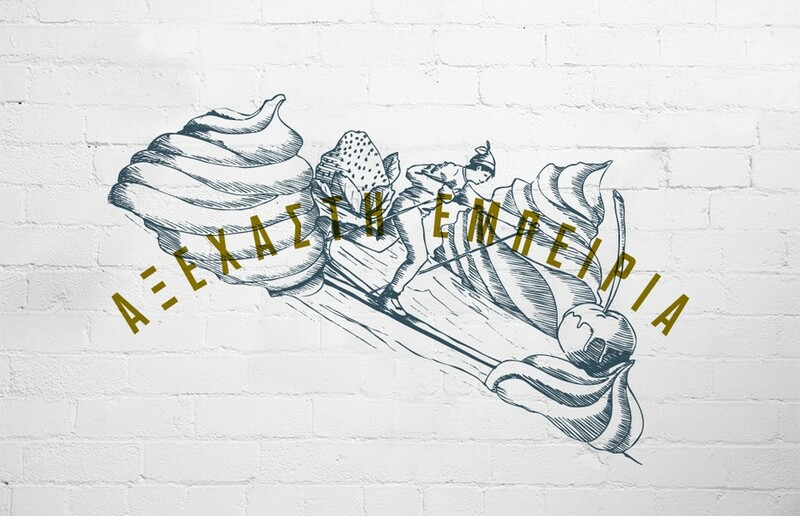 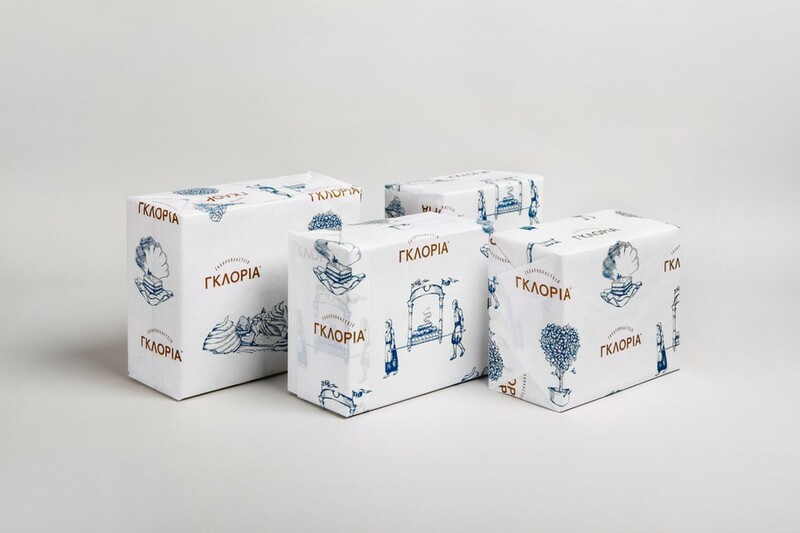 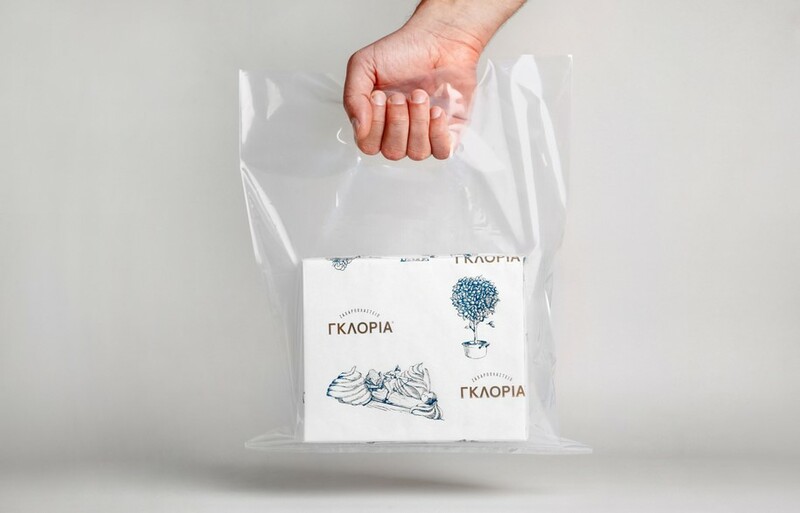 Do you love Greek designers’ packaging? 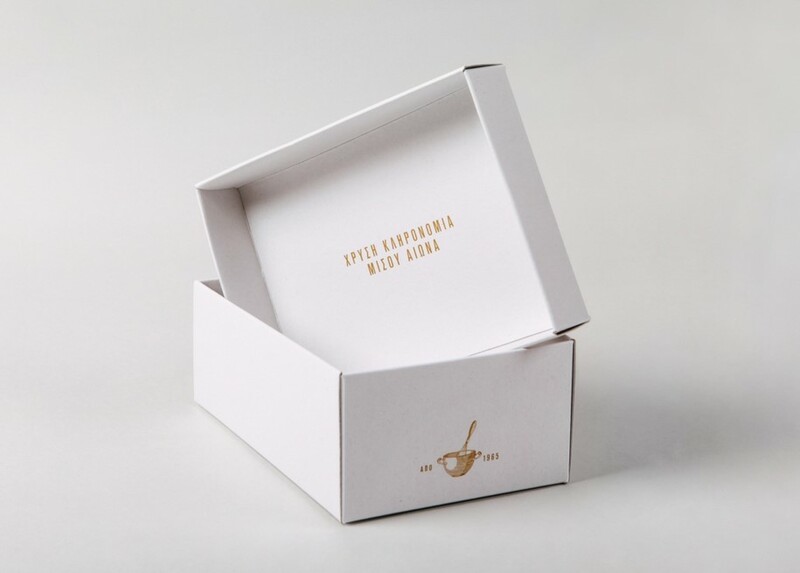 Then have a look at Pure Mother Bee Honey Packaging by S&Team. 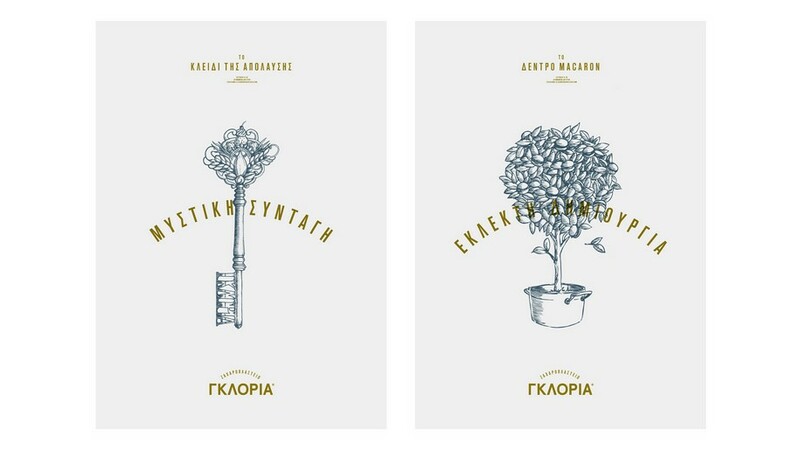 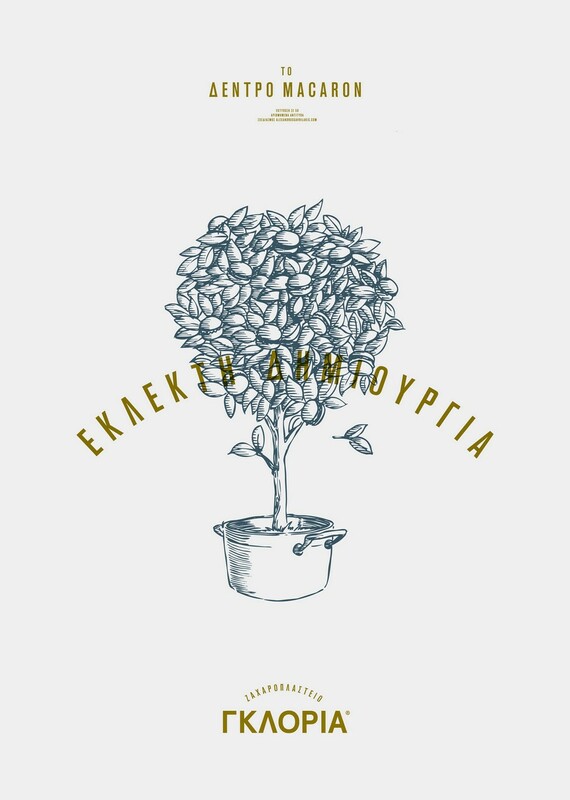 READ ALSO: Potiropoulos+Partners Designed the Architectural Corporate Identity of "Nea Odos S.A." & "Kentriki Odos S.A."
Links: Follow Alexandros Gavrilakis Design on FACEBOOK and BEHANCE.